Check out the list of top 10 best Laptop under 30000 rupees in India. It includes devices from brands like Dell, HP, Lenovo, Acer, Asus, and more. Each of these handpicked products bears the perfect blend of advanced features and excellent performance. You can buy these at low prices from Amazon, Flipkart, Shopclues, eBay, Snapdeal, etc. Also, get extra Cashback Reward for Laptops purchased via Sitaphal. Features: Intel Core i3 Processor (6th Gen), 4 GB DDR4 RAM, 64 bit DOS Operating System, 1 TB HDD, 15.6 inch Display, Services: 1 Year Onsite Warranty. Cash on Delivery available. 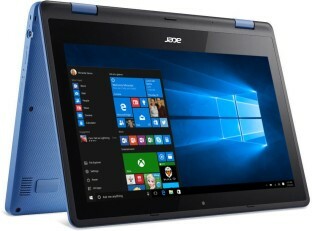 Features: AMD APU Quad Core A8 Processor, 4 GB DDR3 RAM, 64 bit Windows 10 OS, 1 TB HDD, 15.6 inch Display, 1 Year Onsite Warranty and Cash on Delivery. Features: Intel Core i3 Processor (6th Gen), 4 GB DDR4 RAM, Linux/Ubuntu Operating System, 1 TB HDD, 15.6 inch Display. 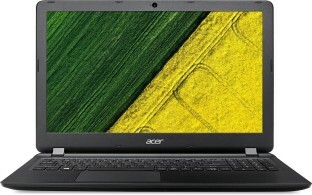 Features: AMD APU Quad Core A8 Processor (6th Gen), 8 GB RAM, DOS Operating System, 1 TB HDD, 15.6 inch Display. Features: AMD APU Quad Core A8 Processor (6th Gen), 4 GB DDR3 RAM, DOS Operating System, 1 TB HDD, 15.6 inch Display. 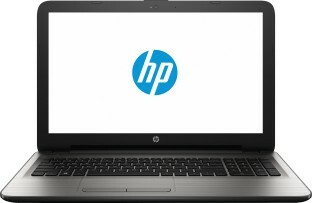 Features: Intel Core i3 Processor (5th Gen), 4 GB DDR3 RAM, DOS Operating System, 1 TB HDD, 15.6 inch Display. 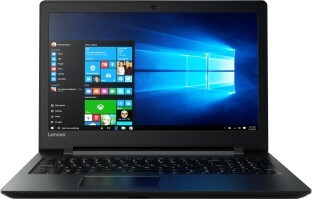 Features: Intel Pentium Quad Core Processor, 4 GB DDR3 RAM, 64 bit Windows 10 Operating System, 500 GB HDD, 11.6 inch Touchscreen Display. Laptop under Rs 30000 from a budget friendly category that is affordable for everyone. It is available from all major popular brands. Whether you are a college student or working professional or business person or game lovers, you can always find an ideal device within this price range. 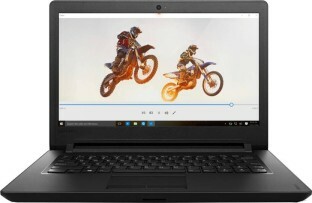 Now comes the important bit, how to find the best Laptop? First of all, even before you begin your search, understand your need. There are a wide array of options available from different variants, based on your need choose one from each of this category, to eliminate the remaining. Make a pick based on your preference for the operating system, type, screen resolution, screen size, RAM size, utility, brand, etc. Other factors such as price, battery life, and weight you can also be considered while making a buying decision.